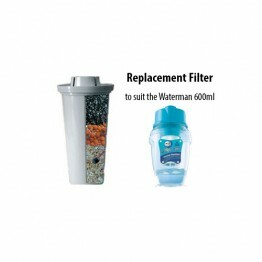 A 12 month replacement Royal Doulton filter. 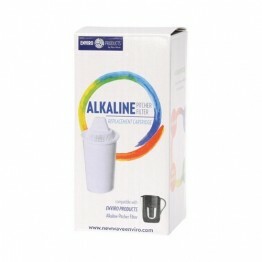 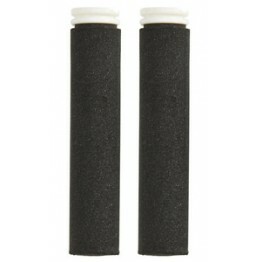 Replacement cartridge filters 300 litres or 2 months. 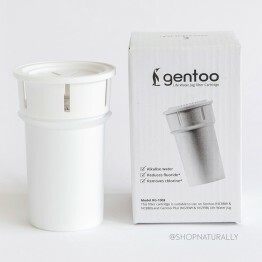 Save when you purchase in bulk. 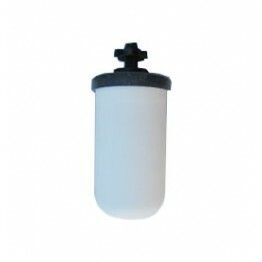 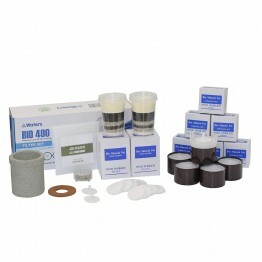 Replacement filter set for the Bio Mineral Pot 5.25L Bench Top Water Filter. 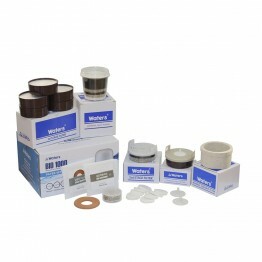 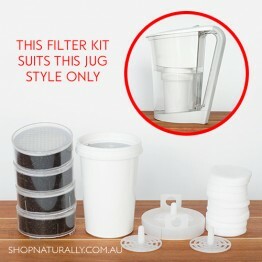 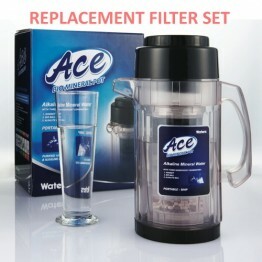 Replacement filter set for the Bio Mineral Pot 10L Bench Top Water filter.